Shifts towards total electrification can be seen across buildings and transport, and this movement is gaining pace. Looking first at buildings – the Government’s Clean Growth Strategy released in 2017  recommends “phasing out the installation of high carbon fossil fuel heating in both domestic and non-domestic buildings off the gas grid during the 2020s, starting with new build.” In addition, following recommendations from the Climate Change Committee, there is widespread agreement that heating must be decarbonised in order to meet the UK’s 2050 carbon targets. In terms of transport, all eyes are on electric vehicles (EVs). 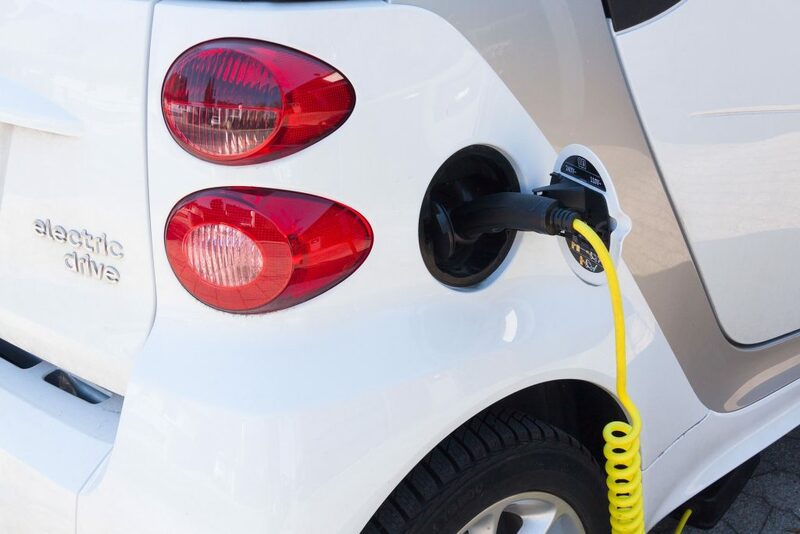 In 2017, the Government pledged to ban production of new petrol and diesel car sales by 2040 and more recently there have been calls to bring that ban forward to 2032. Several large car manufacturers have announced that they will shortly stop production of vehicles powered solely by internal combustion engine. Volvo will stop next year and Jaguar Land Rover in 2020. Other major manufacturers plan to release high-profile electric models, including Volkswagen who have recently announced plans to handle production of 50 million electric vehicles. Eco2Solar offer EV charge points and are working with housebuilders throughout the UK on these solutions. Electrification is gaining pace, and this represents an opportunity for significant reductions in energy bills for consumers. We are looking forward to working with more house builders as the shift towards electrification quickens and demand for sustainable solutions continues. GOV.UK. 2018. Clean Growth Strategy – GOV.UK . [ONLINE] Available at: https://www.gov.uk/government/publications/clean-growth-strategy. [Accessed 20 November 2018].